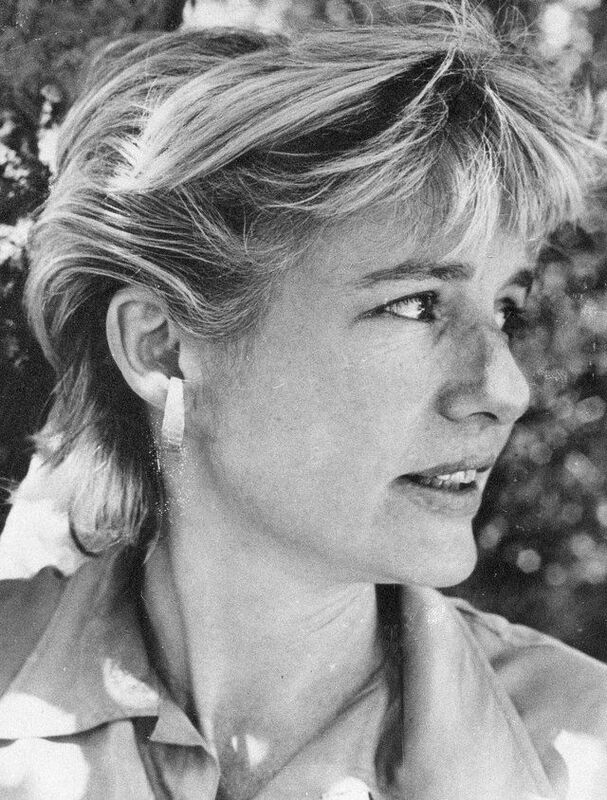 Today is the forty-ninth anniversary of the murder of Mary Pinchot Meyer. She died from two pistol shots to the head, on October 12, 1964. What do Ray Crump and Lee Oswald have in common? Ray Crump is the poor gentleman police charged with the murder of Mary Pinchot Meyer on October 12, 1964. What is the difference between Ray Crump and other patsy-villains in American criminal history? A jury acquitted Crump of the charges against him. A witness saw Meyer’s assassin standing over her body. The man’s build was not at all the same as Ray Crump’s. In addition, Crump had a good lawyer, Dovey Roundtree. He was lucky. Peter Janney tells Ray Crump’s story in Mary’s Mosaic, a book about the life and death of Mary Meyer. He also records his own memories of childhood, when his family and Meyer’s family were friends. Mary’s son was one of Peter’s closest playmates. Peter says his father, a high official in the CIA, knew about the operation to murder Mary Meyer. So Ray Crump joins the line-up of other patsy-villains from the 1960s and beyond. The difference is that when he walked out of the courtroom after his acquittal, he was no longer a patsy or a villain. The other men in the line-up were not lucky. They generally die before they can say anything. If they don’t die, they go to prison and no one hears from them again. Crime scene on the canal tow path in Rock Creek Park, Washington DC. Mary Meyer’s killer shot her execution style. Shortly after the murder, police found Ray Crump near the tow path, and arrested him. Ray Crump, Jr. under arrest. Dovey Roundtree, who as Ray Crump’s defense counsel won his acquittal. What characteristics do patsy-villains have in common? Why do these characters exist? How are they created? How do you create a patsy-villain successfully? To help answer these questions, try this historical exercise: make comparisons across patsy-villains from the past. Compare Oswald, Crump, Ray, Sirhan Sirhan. Compare these with more recent suspects like Adam Lanza. What are the characteristics of the public relations campaigns that promote patsy-villains? What strengths and shortcomings do these campaigns have? How do patsy villains enable criminals to get away with murder? “Perhaps the most chilling aspect of this mesmerizing book is the detailed and convincing manner in which it reveals the suffocating power of the official JFK assassination cover-up imposed by the U.S. government immediately after his death — the power to manipulate the media and to steal documents; the willingness to manipulate the judicial system by aggressively attempting to frame an innocent man for a crime he did not commit; and even the willingness to commit murder to silence one brave and respected citizen who was about to publicly oppose the sham conclusions of the Warren Report. ~ Douglas P. Horne, Chief Analyst for Military Records, The Assassination Records Review Board (ARRB) and author of Inside the Assassination Records Review Board: The U.S. Government’s Final Attempt to Reconcile the Conflicting Medical Evidence in the Assassination of JFK., Vols. I-V. Thank you, David Martin, for your excellent comment, and link to your writing at “Mary Caitrin Mahoney and the Starbucks Massacre”. The photo actually is of actress Gretchen Mol and is not Mary Meyer. Mol played a character in a feature film that was loosely based on Meyer. Thanks, Daniel! You cannot take anything for granted on the internet. Faces are so variable in photographs, I didn’t let the difference in appearance throw me. The tight sweater might have raised a small doubt, but not enough for me to check out the photo’s origin. For other reasons, I have started putting large-print quotations in my posts rather than photographs. Your comment gives me more reason to stay with that practice! I was curious about the film title, so I searched for Gretchen Mol at IMDb, and found An American Affair. Interesting if someone would make a film based on Mary’s Mosaic, but I don’t think that one would ever be produced. P. S. I’ve replaced the errant photo. One can find the Gretchen Mol version easily by searching for Mary Meyer in Google Images.